So – you’re smashing your workouts. You’re lifting heavier than ever, and running faster than before. Your diet is at least 80% clean. But you’re not seeing the results you think you deserve. Why not? Whilst there are a huge number of answers to this question, two of the most common are poor pre and post workout nutrition and lack of sleep. Changes in your body don’t occur when you’re at the gym – they occur when your body recovers and if you’re not fuelling or sleeping properly you’re not going to see the changes you’ve been working so hard for. So what can you do? 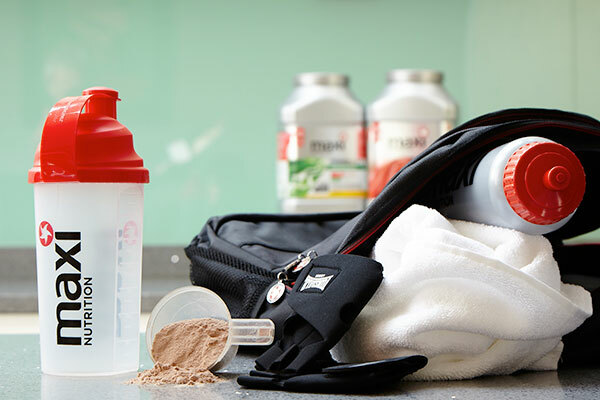 I started seeing some great results when I increased my post workout protein intake with protein shakes (like these from Maxinutrition) and upped my zinc and magnesium intake before bed with ZMA tablets. So how did they help? The repair process for your body starts the minute your workout stops. So why wait until you get home to give your muscles support to grow? A pre-mixed protein shake is a quick, easy and convenient way to get a hit of up to 30g of quality protein so that your body can build and/or maintain muscle mass. Female clients often ask me if having protein shakes will make them “bulk up”….. in a word, no. Muscle is our fat burning engine and burns more calories than fat, so increasing lean muscle mass will actually help your body become more efficient at burning fat and it most definitely won’t turn you into a bodybuilder overnight. Ideally you should come into each workout having recovered adequately from the last – so if you can give yourself a head start on this process by giving your muscles instant fuel to start repairing the damage done by training in an instant, accessible liquid form that can be easily absorbed then you’ll be in a better position to smash your next workout. More smashed workouts, faster results! So whilst a head start is brilliant, when does our body do most of its repairing? When we sleep. Zinc, Magnesium and Vitamin B6 (the components in a Maxinutrition ZMA supplement) are the perfect combination to help us drift off into deep sleep. This gives our bodies the perfect chance to relax and recover, and zinc and magnesium combined help in protein synthesis – so our muscles are growing as we rest. Of course, getting nutrients from a varied and balanced diet is the optimum way to fuel recovery, but with busy lives it isn’t always possible to hit our RDA’s of every vitamin and mineral, not to mention the strain working out puts on our bodies – vital minerals are lost when we sweat for example – so think of supplementing as a “belt and braces” approach rather than replacing a balanced diet. Getting enough sleep allows us to train well, decreases our stress levels and keeps our hormones balanced to maintain normal metabolic function. Ever wanted to eat the world when you’re knackered? 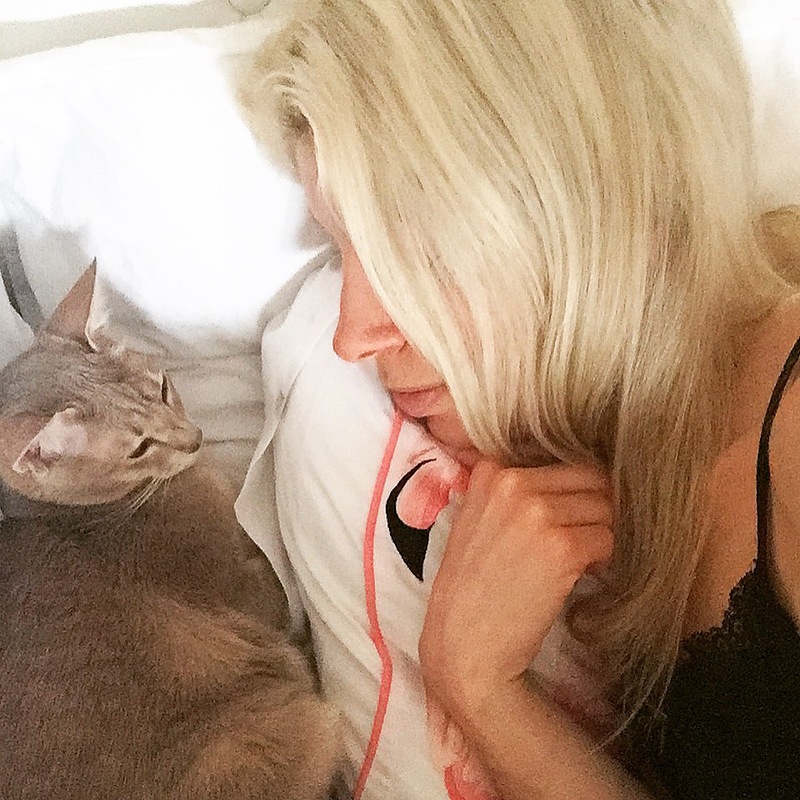 Me too – and there’s a reason for that – inadequate sleep plays havoc with your metabolism and usually has us reaching for caffeine, and when that wears off the next thing the body craves is simple carbs – usually sugar. You don’t need me to tell you how this will quickly sabotage those results you’ve been training so hard for. There is no shortcut to health, no shortcut to the body of your dreams and no substitute at all for hard work. But there are ways to support your body in everything you put it through in the pursuit of results. So stick with the challenging workouts, maintain your clean diet – but don’t be afraid to seek a helping hand along the way – and for me protein shakes and better sleep (aided by ZMA) have been the perfect additions to my daily routine to help me get to where I want to be.